There’s no escaping that Florida is a dream destination for a lot of people, especially those with the ocean in their blood. Whether you’re a boating enthusiast or just love the sight, smell and sound of the saltwater with ocean breezes blowing by, if you’re looking for a custom home builder to create your own idyllic piece of Florida paradise, look no further than Glenn Layton Homes and the Palm Island community coming this spring. Palm Island is a private, gated island community that will have 18 exclusive custom homes, each with the convenience and luxury of docking your boat in your backyard. If that’s not enough, most of the homes will be situated around a centrally located lagoon. 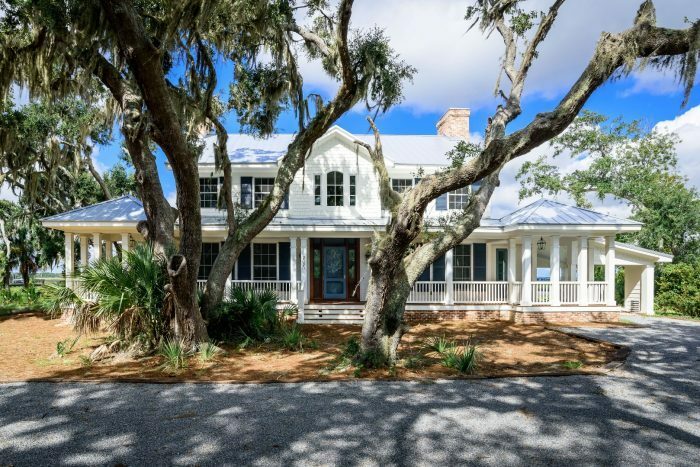 In addition to these magnificent water views and the convenience, the owners of these homes will have access to the Intracoastal Waterway. Of course, when you choose a custom builder like Glenn Layton Homes, you get a home that is designed specifically for your lifestyle, while also incorporating the latest advances in building design and home technology. After all, a home in paradise should give you just about anything you want, right at your fingertips. Even when you leave your dream home, you won’t have to go far to reach big city conveniences and amenities. Palm Island is west of Jacksonville off San Pablo Road. This is a rare opportunity for new construction in this area. The island is accessed via Stacey Road and is just minutes from St. Johns Town Center, downtown Jacksonville, as well as the Mayo Clinic. This kind of water access is a dream come true for many potential buyers, but with only 18 properties available, anyone interested will need to act quickly. Building will begin in March/April 2019, so if vacation living every day with easy access to great water views and great amenities sounds perfect for you, contact Glenn Layton Homes, the leading custom home builder in North Florida. Their experts will guide you through every step of the custom home-buying process to ensure you are completely satisfied with the experience and the breathtaking final home.